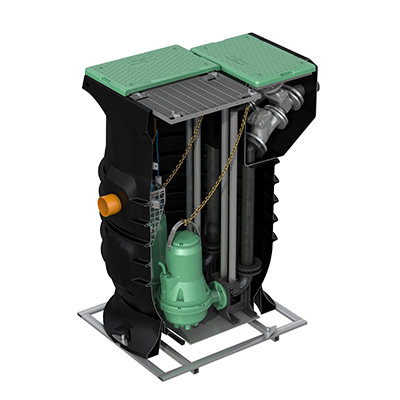 FEKABOX range automatic lifting stations are suitable for collecting and lifting clear, rain and waste water from washing machines, sinks and WCs in systems installed at a lower level than the sewer, in locations such as garages or basements. Models are compact and easy to install. They are ideal for homes and other residential properties. The FEKABOX is designed for use with just one automatic single-phase pump with float switch, which must be ordered separately. FEKAFOS range automatic lifting stations are suitable for collecting and lifting clear, rain and waste water from washing machines, sinks and WCs in systems installed at a lower level than the sewer, in locations such as garages or basements. Models are compact and easy to install. They are ideal for homes and other residential properties. The FEKAFOS is designed for use with one or two (double models) non-automatic singlephase or three-phase pumps without float switch, which must be ordered separately together with the control panel. 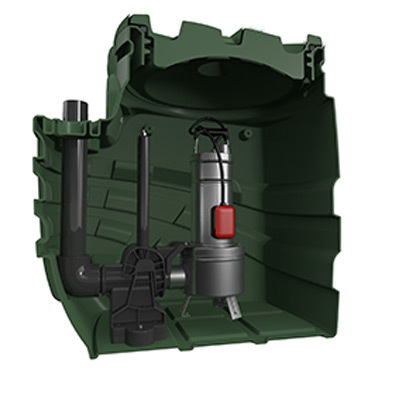 FEKAFOS MAXI range automatic collection and lifting station suitable for lifting clear and rain water, as well as water loaded with civil and Industrial waste. 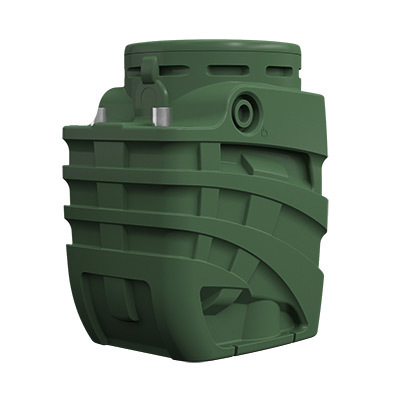 It consists of a cylindrical polyethylene monobloc, and an appropriately shaped bottom for the housing of the pump and for avolding water stagnation. 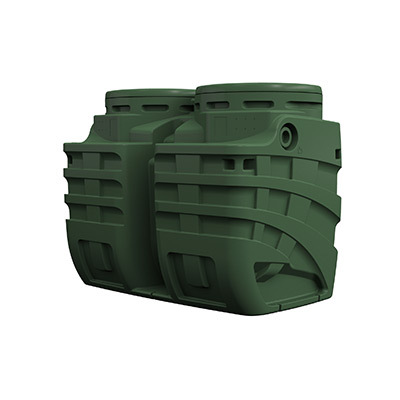 The upper rectangular opening has polyethylene covers with locking system and smell prevention seals. The station is ready for the use of two sewage water pumps, or non -automatic single-phase draining pumps, or three-phase pumps with delivery diameter from DN50 to DN80. The pumps must be ordered separately in combination with the control panel. 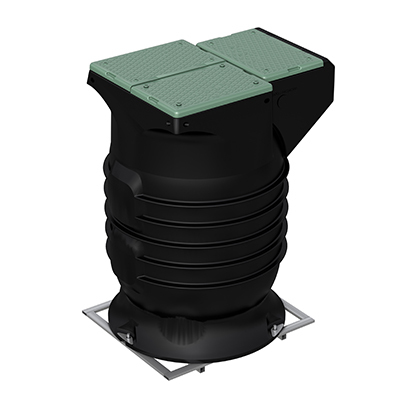 The FEKAFOS MAXI is suitable when waste water can not be drained by normal sewer system. For example residential buildings, hotels, malls, public stations with basement or floor under the sewer system. Otherwise in parking area, tunnels, underpasses or flood-prone area. To facilitate the drainage of rainwater.